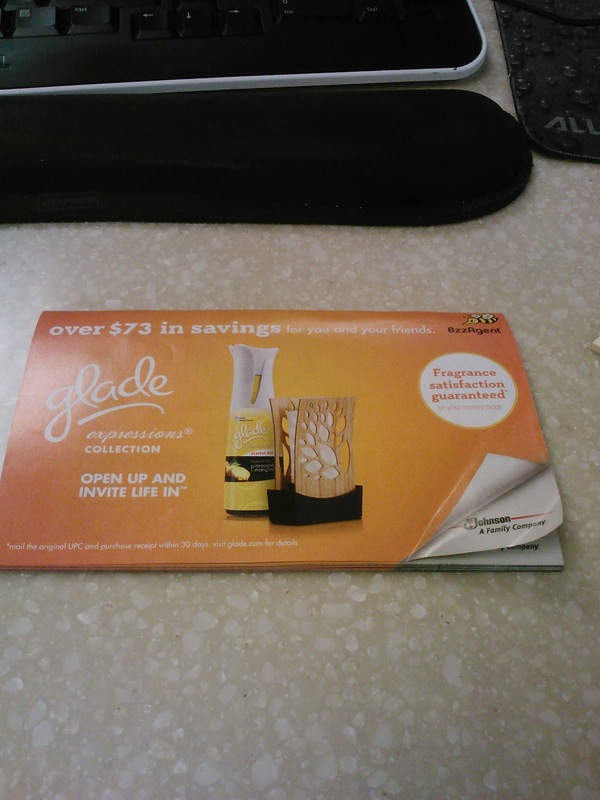 Last weekend I started a campaign with BzzAgent.com to test the new Glade Expressions air fresheners. BzzAgent sent me a coupon book to get a free starter kit of the fragrance mist, the oil diffuser starter kit, and coupons when I need a refill of both products. 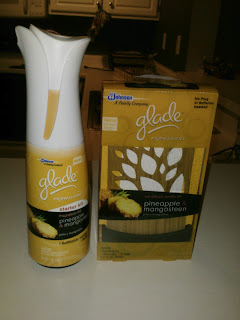 Testing these products came at a good time because I had family coming in town to visit me for my birthday and I needed something to have to freshen up my apartment (no my apartment doesn't stink). I went to my local Kroger and used my coupons to get the fragrance pineapple & mangosteen. 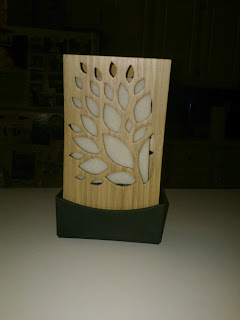 Once I got home, I put together the oil diffuser which needed no batteries and I sprayed a bit of the Glade fragrance mist in my living room. I love the smell of the product and it's not over powering like other air fresheners. The smell is very welcoming. I also love how the oil diffuser looks great and goes with the decor of my home. According to the package, the oil diffuser last for a month. 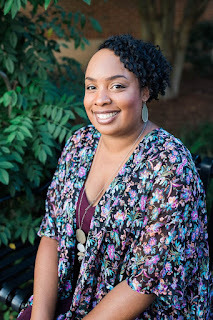 Is Glade Expressions Worth a Try? Yes it is! I love it, I love the smell, and it doesn't cost too much. 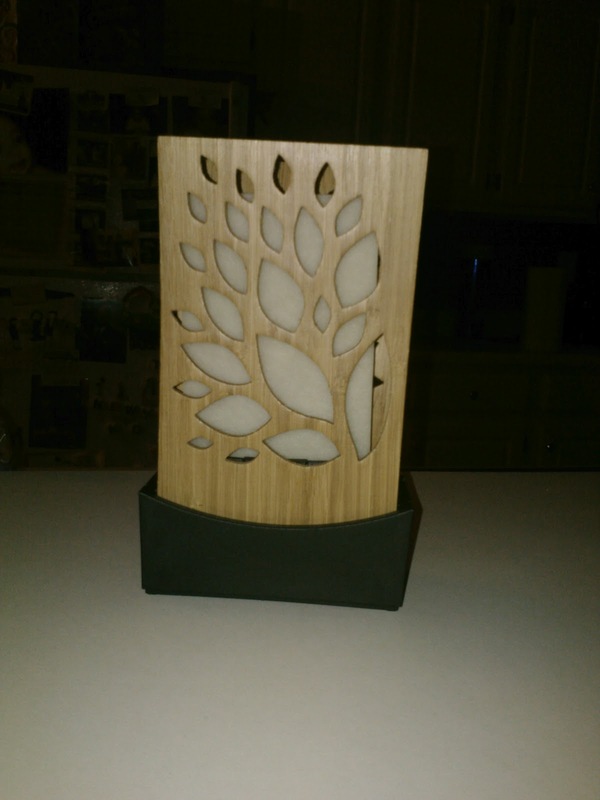 It is worth a try if you like air fresheners that doesn't have an over powering smell.